From the spiky lionfish and the brightly colored clownfish to lanternfishes and hatchetfishes that flash lights so they can find each other in the deepest, darkest parts of the ocean, children will be fascinated by the breadth of sea life depicted. 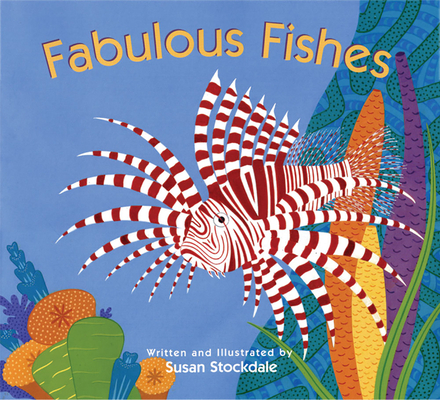 With a simple, rhyming text and richly textured illustrations, author-illustrator Susan Stockdale introduces young readers to different kinds of fish and the underwater world they call home. An afterword offers fascinating facts and a closer look at each fish.